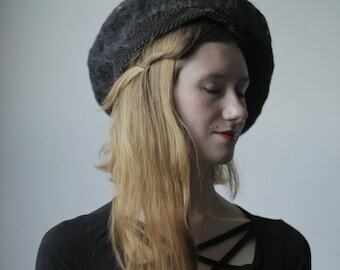 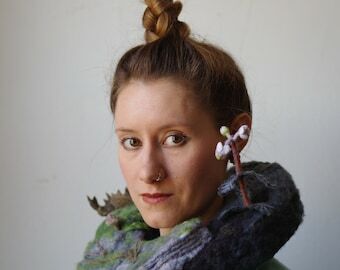 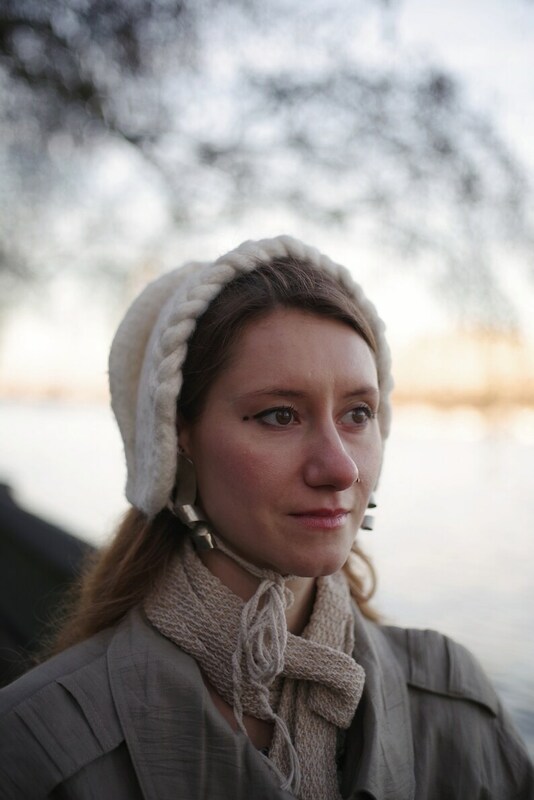 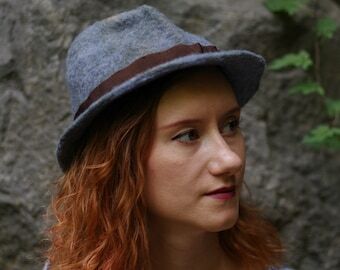 This Braided Bamboo Hat was made by needle felting natural bamboo fiber. 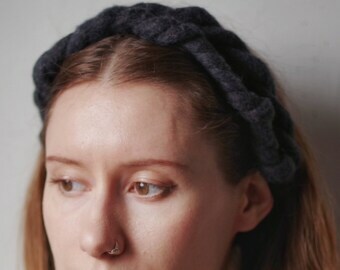 It is super soft and extra thick around the ears to keep you warm! 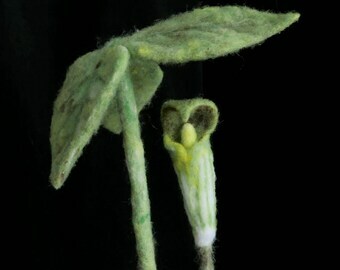 The closure tie I finger-knitted out of cotton twine. 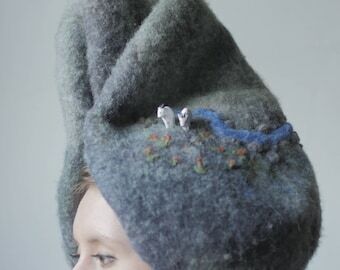 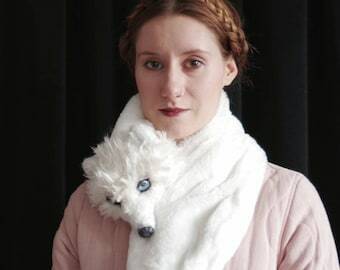 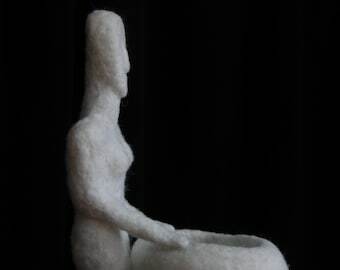 Needle felting is a labor-intensive process in which the creator stabs loose fiber repeatedly with a barbed needle until in mattes together into a solid felt form. 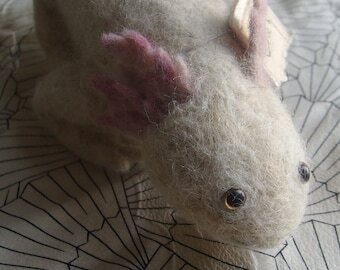 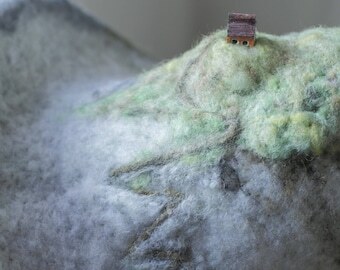 Many hours of work go into my felted pieces!